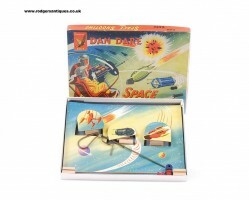 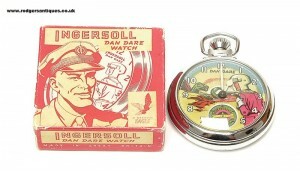 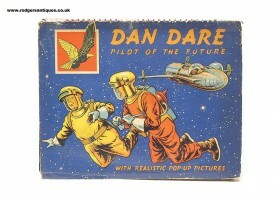 rodgersantiques.co.uk » Dan Dare Pilot of the Future … yet still more toys ! 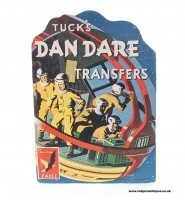 Home > General Discussion	> Dan Dare Pilot of the Future … yet still more toys ! 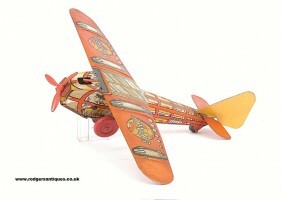 Glamorgan Toy Products – Glam Toys – G.T.P. 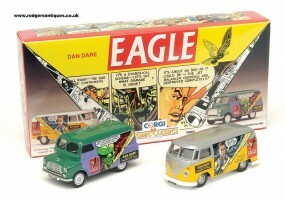 British Toy Companies : Scamold – Scale Models Ltd.